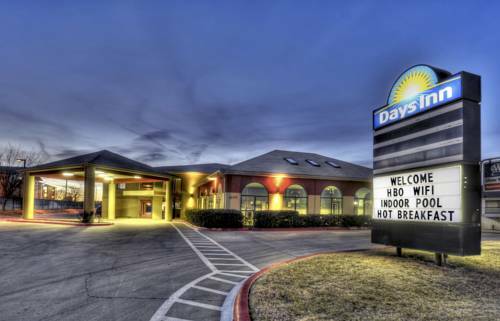 This vacation season, take your holiday in Amarillo. 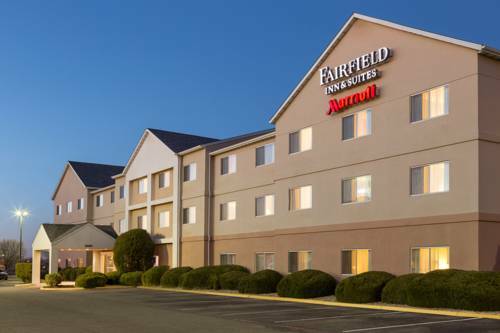 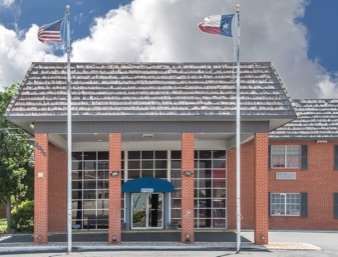 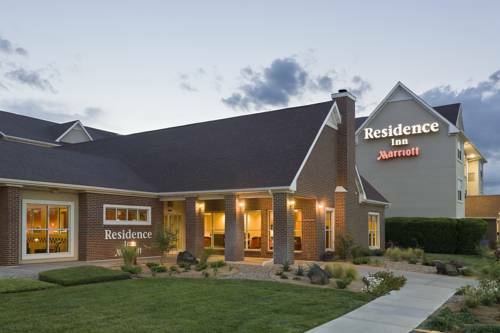 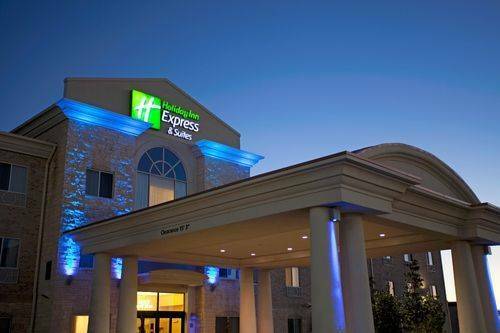 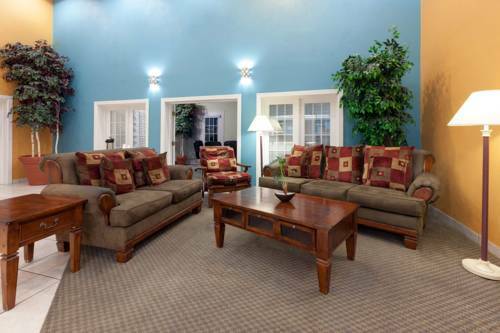 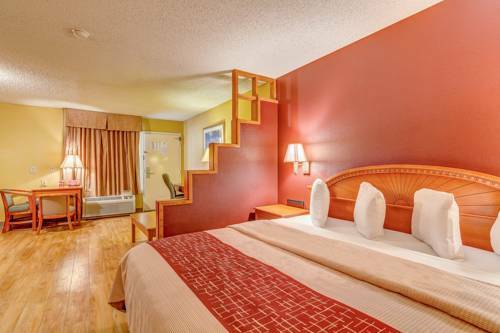 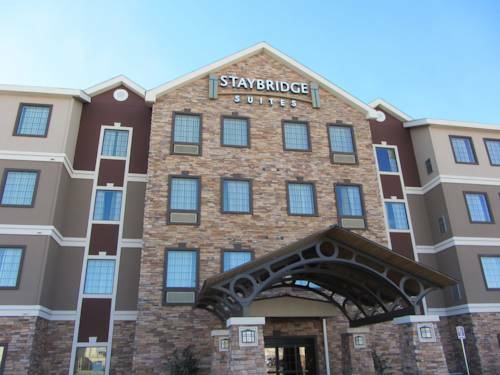 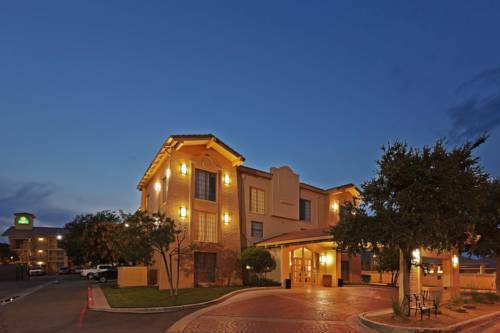 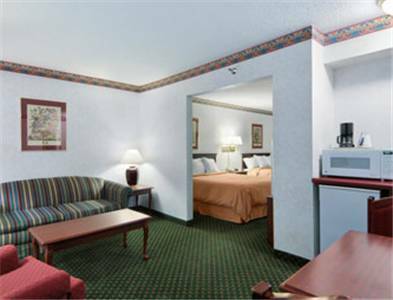 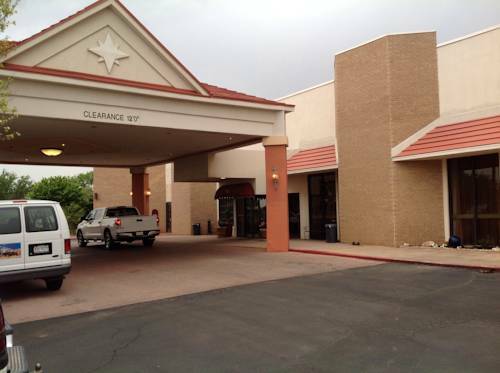 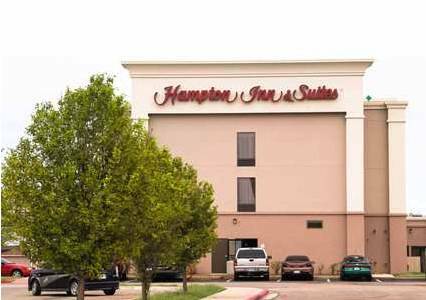 These are some other hotels near Candlewood Suites AMARILLO-WESTERN CROSSING, Amarillo. 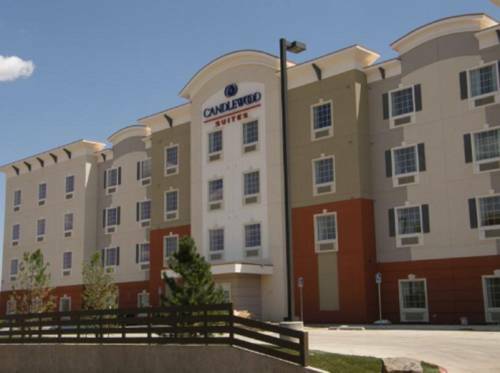 These outdoors activities are available near Candlewood Suites Amarillo-Western Crossing.